Sam Stosur combined with Shuai Zhang to win the WTA Hong Kong Open doubles final on Sunday - her first tandem title in five years. 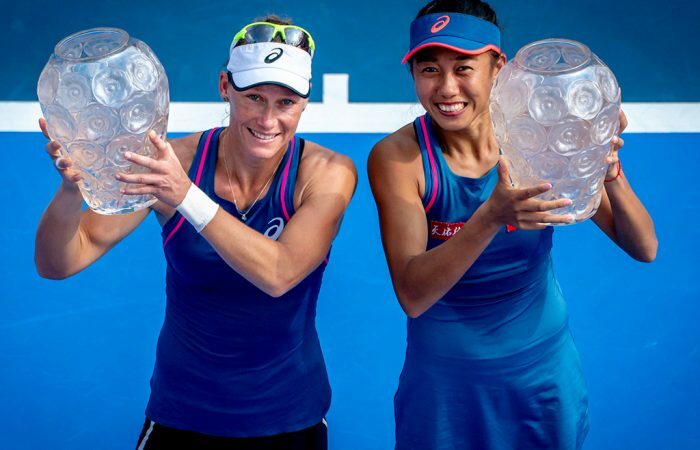 Sam Stosur has continued her good form with Zhang Shuai, teaming with the Chinese star to win the doubles title at the WTA tournament in Kong Kong. 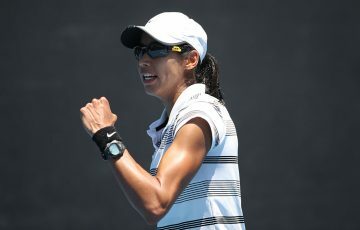 A month after the pair advanced to the US Open semifinals, Stosur and Zhang beat Shuko Aoyama and Lidziya Marozava 6-4 6-4 in Sunday’s final. It is the first title as a duo for Stosur and Zhang, who did not drop a set all week in four victories in Hong Kong. 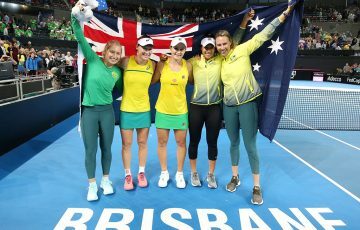 It is the first doubles title for Stosur since October 2013, when she paired with Svetlana Kuznetsova to win at the Kremlin Cup in Moscow. In subsequent years she has focused predominantly on singles, but was once one of the game’s premier doubles players, winning two Grand Slam doubles trophies with Lisa Raymond and rising to world No.1 in 2006. At the WTA tournament in Tianjin, China, Aussie duo Monique Adamczak and Jess Moore fell in Sunday’s final. They fell 6-4 6-2 to third seeds Nicole Melichar and Kveta Peschke. 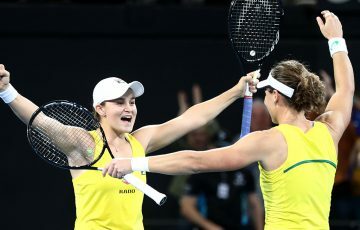 Adamczak and Moore were gunning for their second WTA title within the past month, having also combined to win in Guangzhou.